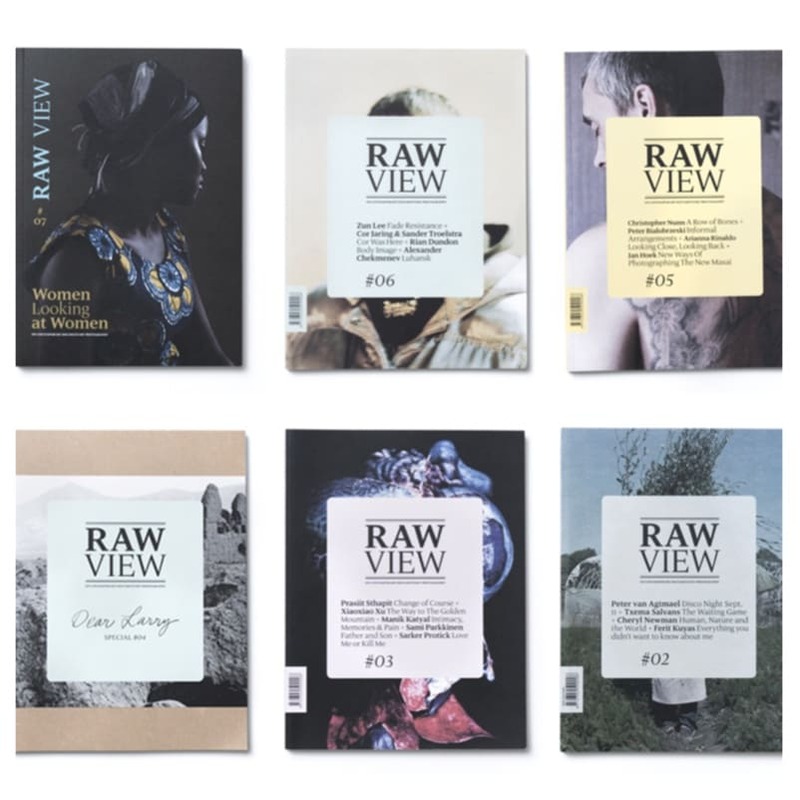 I recently got invited by Raw View Magazine to join their panel of consulting curators and will be contributing views from Asia. Below is a short interview I did with founder Hannamari Shakya, published earlier on their new redesigned website. Raw View Magazine: In portfolio reviews you usually have 20 minutes to show who you are as a photographer. What would you tell about yourself in those 20 minutes? Kevin WY Lee: I have a UFA (unidentified flying accent). I’m not just into aesthetics. Person first, photography second. I have eclectic tastes. I prefer listening to talking. Which artwork has influenced you the most? Why? This is a difficult one. A recent memorable (rather than influential) work I saw was a film: Jagal – The Act Of Killing, by Joshua Oppenheimer. Gives new meaning to the documentary genre. So surrealistically and masterfully crafted. What do you find the most challenging in your career as curator? Most probably the writing. I prefer visuals to words as I’m a photographer myself. I have ideas and opinions but I don’t fancy myself a good writer or academically fluent in my vocabulary. What is the most intriguing style of documentary photography for you? The most intriguing are the ones where I can’t quite pinpoint or categorise the work, where the photographer blends sensibilities and approaches, and is not dogmatic. Something new comes out, which is confusing and intriguing at the same time. If you could take your career in any direction without fear of failure or rejection, what new thing would you try? I would try and make a film again. I tried before and failed. If you could be photographed by any photographer in any place, by whom and where would it be? I’ll go sentimental here. It might have to be Ramesh, who has since parted. He had the only photo studio in Nadi, Fiji, the little town I was born in. The studio was right under my dad’s restaurant. He took my portrait when I was a child. I was too young to know much about photography, but always found the gear and smell of chemicals intriguing. He took many portraits and documents of Nadi that I spent looking at in his shop front. So Ramesh, at his studio. What makes an outstanding image? I don’t think there is any one universal formula and there’s various ways of valuing an image. An outstanding image could be anything from the very first real image of an alien lifeform taken on a planet light years away to a highly aesthetic picture made deceptively effortlessly by a master photographer, or an image taken by an instagrammer at the right time and place. How do you give constructive feedback? By asking and listening to constructive and precise questions. How has photography influenced you as a person? It has made me more patient, empathetic, and forgiving. Three rules for every photographer? Learn and understand every single rule that has been made and written about photography. Throw every single one of them in the bin. Rummage through the bin and pick one up again. What would you like to see as a curator? My interest is Asia. So more risk-taking in the region. You can also book a Portfolio Review or Editing Session with me through their Raw View Masters initiative. Notes on Editing: A million ways to edit. One gut feel.